Qatar Airways will start routes to Tbilisi, Georgia via Baku, capital of neighboring Azerbaijan this winter. Daily flights to Tbilisi (with a stop in Baku) are scheduled to start on November 30, 2011. 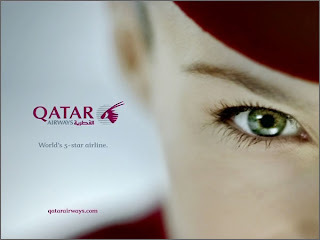 Qatar Airways will be the only full-service Gulf carrier to fly to the capital of Azerbaijan and capital of Georgia. The new route will be operated by Airbus A320 aircraft configured for 12 seats in business class and 132 in economy.